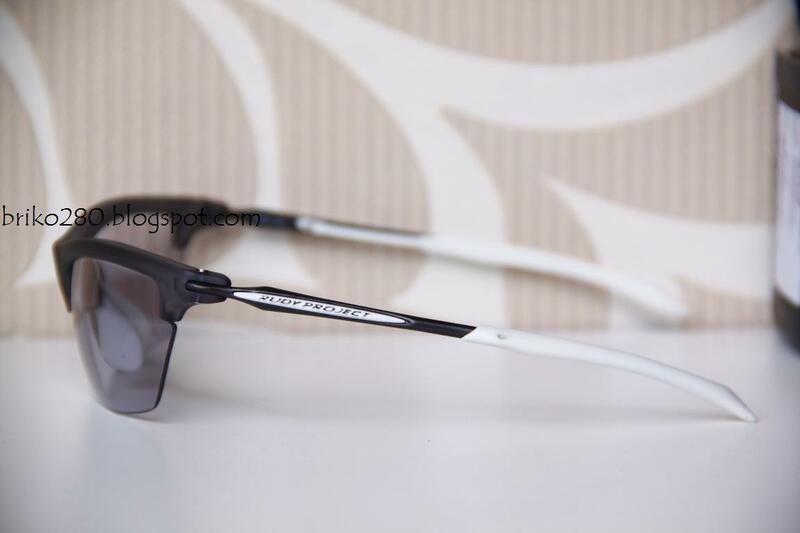 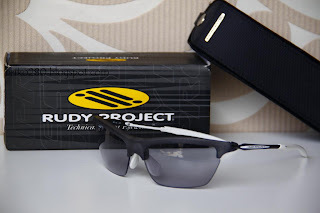 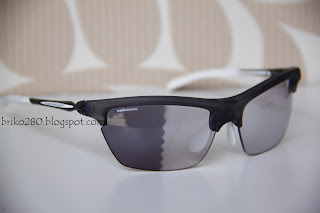 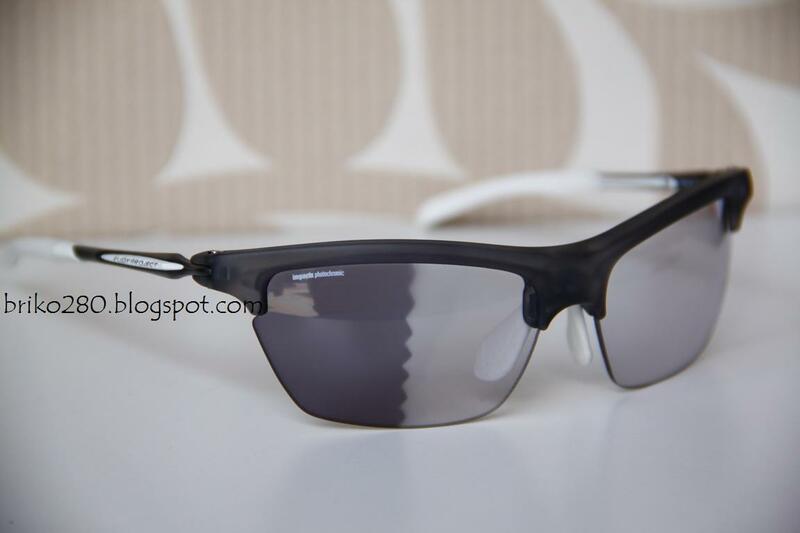 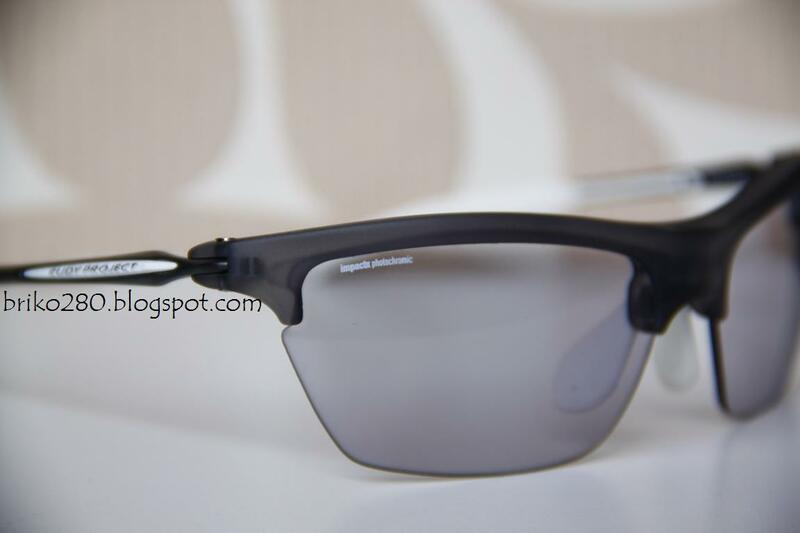 RudyProject Kylix, FrozenAsh frame with ImpactX Photochromic Clear lense. 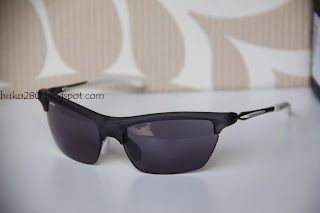 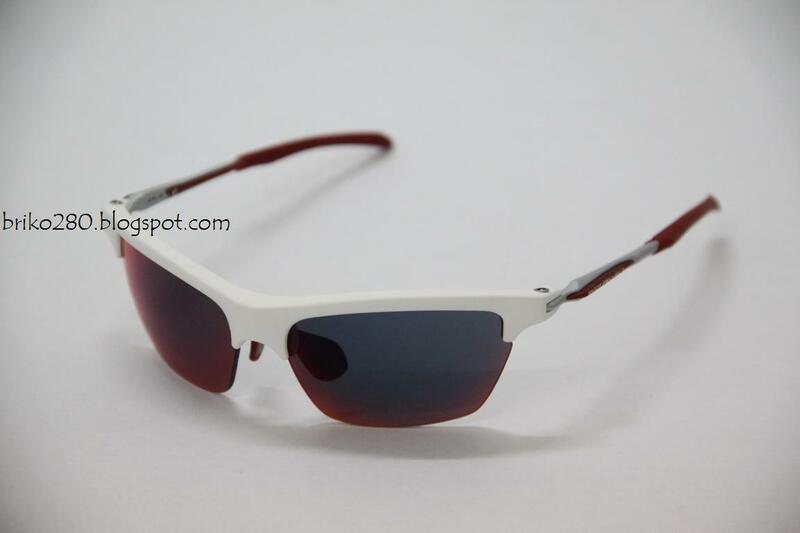 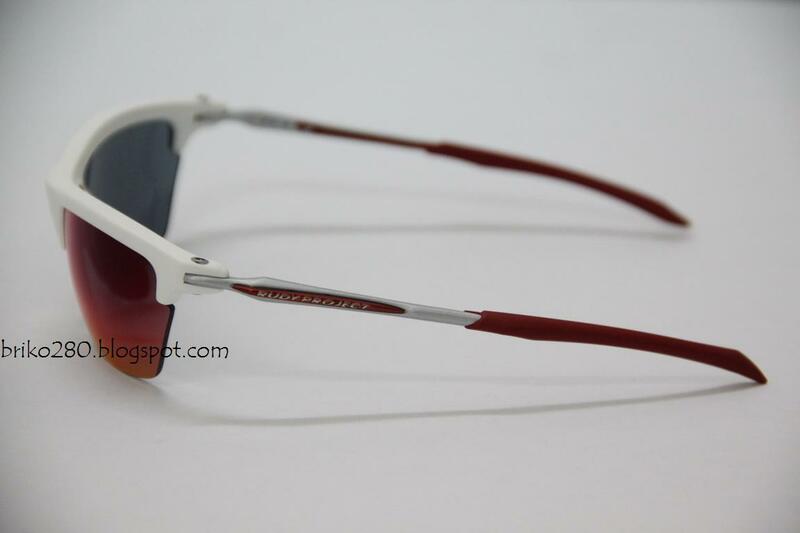 ImpactX Photochromic Clear lense allow 18-78% Light Transmission. 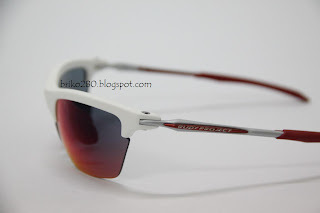 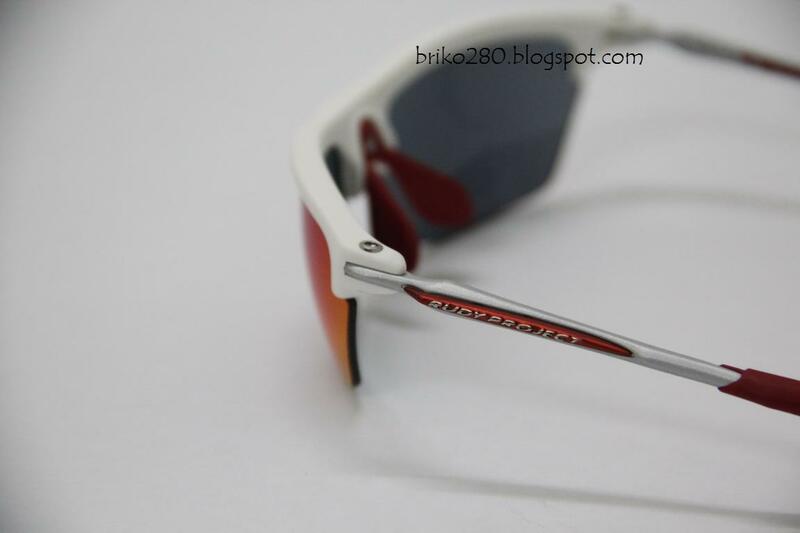 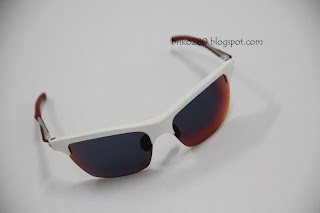 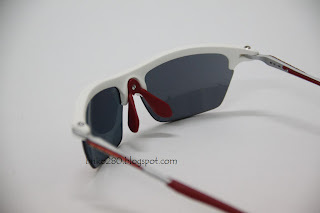 RudyProject Kylix, WhiteVelvet frame with MultilaserRed lense. The Multilaser Red lenses with 18% light transmission offer a great look and protect even from bright light to varying light conditions. Rudy Project has expanded its product range with Kylix, exclusive eyewear that is specially designed for those who have a small face. 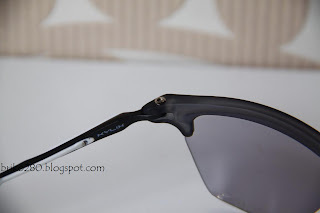 Kylix sunglasses may be small in size, but they are big in performance. The new range is a perfect mix of high technology - the most advanced in today's optical field - and cutting-edge materials science involving the use of Kynetium, a revolutionary aluminium alloy designed for aerospace applications that contains magnesium, silicium and titanium, making the frames exceptionally lightweight, robust and flexible. 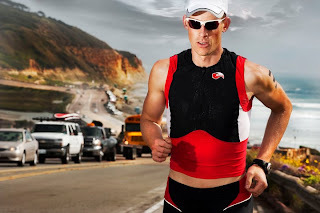 The temple tips can be adjusted in any direction simply by applying slight pressure. 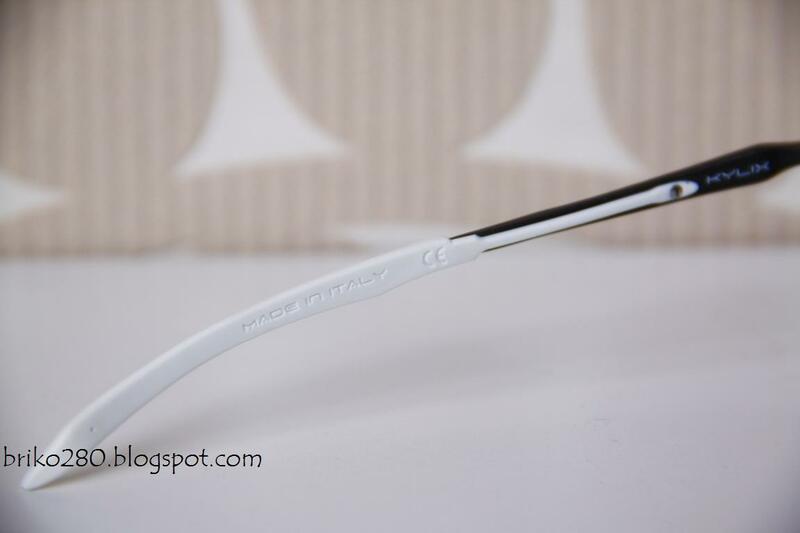 Like the nosepiece, the temples are made of Megol (hypoallergenic silicone). 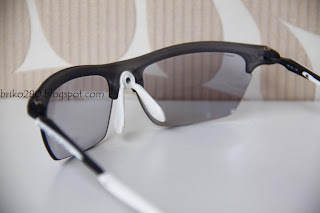 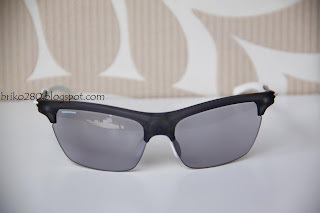 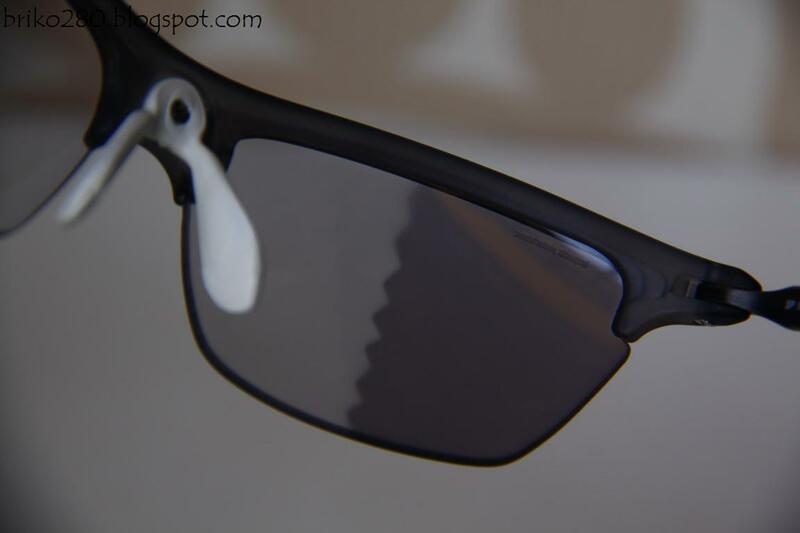 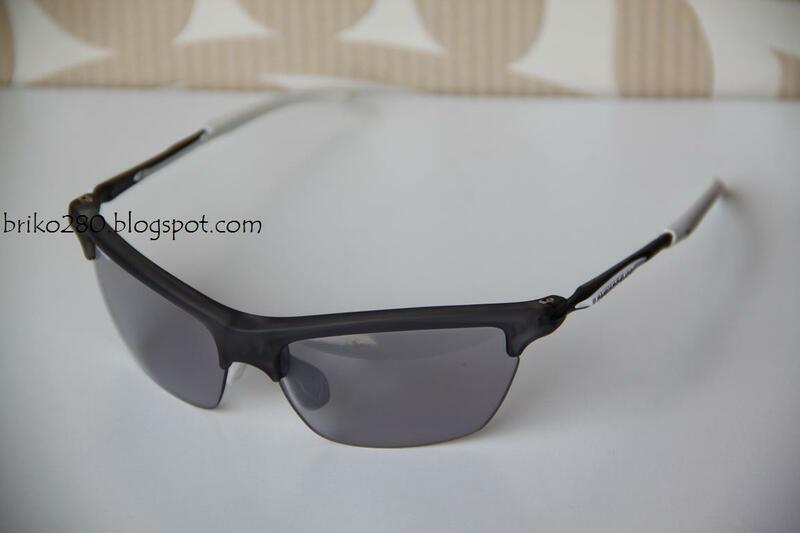 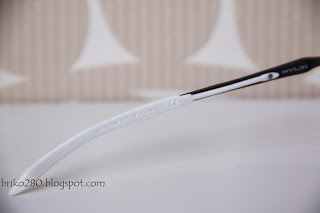 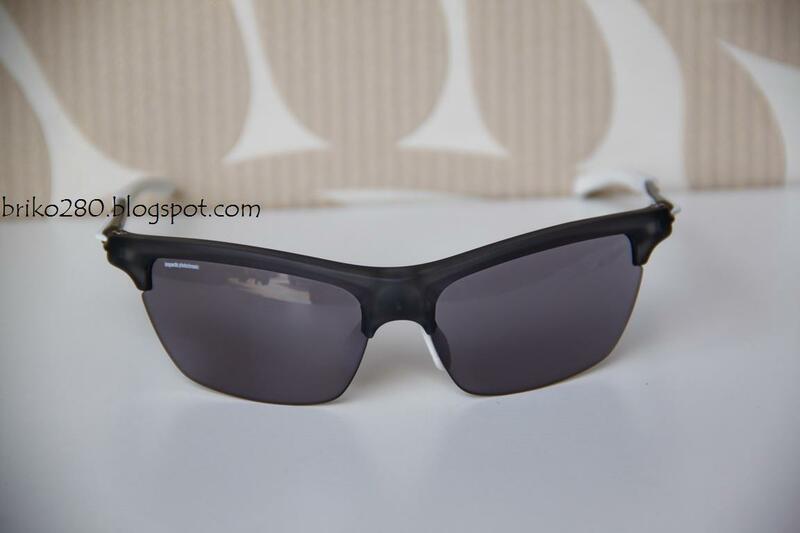 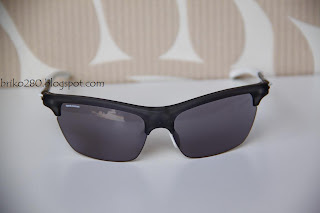 As a result, the frames fit perfectly, adhering to your face in all conditions without pinching. 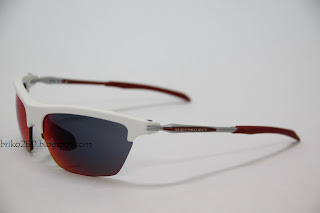 For the active lifestyle in mind, the Kylix packs all the features that make Rudy Project such a perfect sport frame with the latest in lens shapes to fit small faces. Adjustable nose pad system and 360 degree adjustable temples enable the Kylix to be tailored to fit just about any shape head.